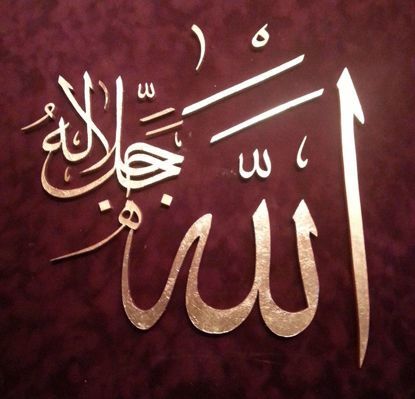 The artist cut script of Allah name. Allah is the name of The God in Islam. 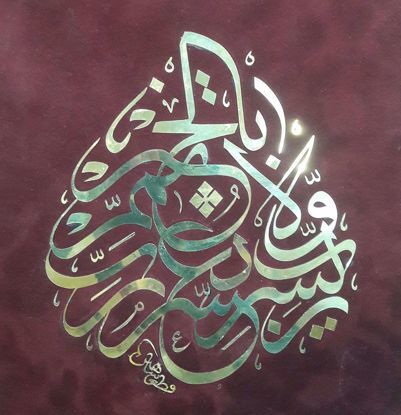 The artist cut the Arabic prayer "Rabbi Yassir wala tu-‘assir. Rabbi tammim bil khair" which means "O my Lord, make things easier for me, do not make things difficult for me. O My Lord, let my affairs end with goodness". 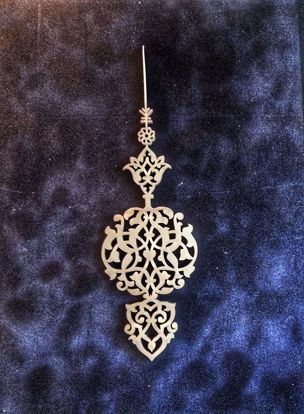 The artist cut the rosette called "Shamsa" which symbolizes the sun, using Rumi motifs. 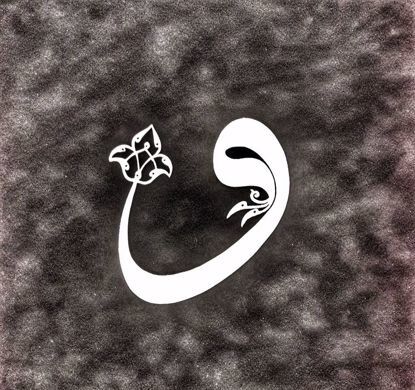 The artist cut “Waw”, 27th letter of the Arabic alphabet. Mystically the "Waw" is called the letter of Love.